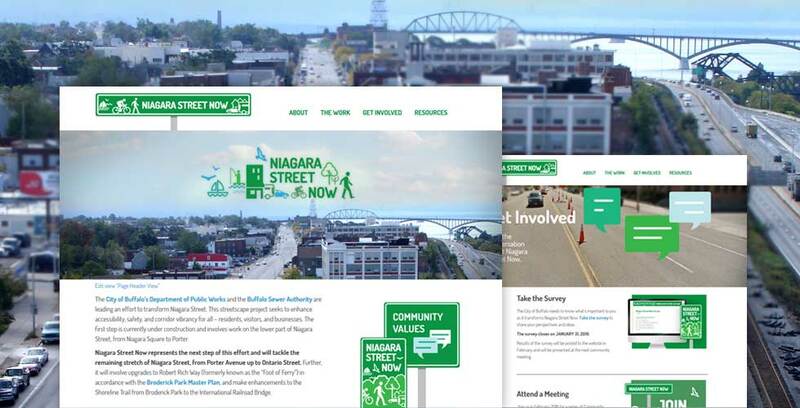 Under the direction of Watts Architecture and Engineering, UBRI is overseeing an engagement process to ground the re-design of Niagara Street in community values and priorities. 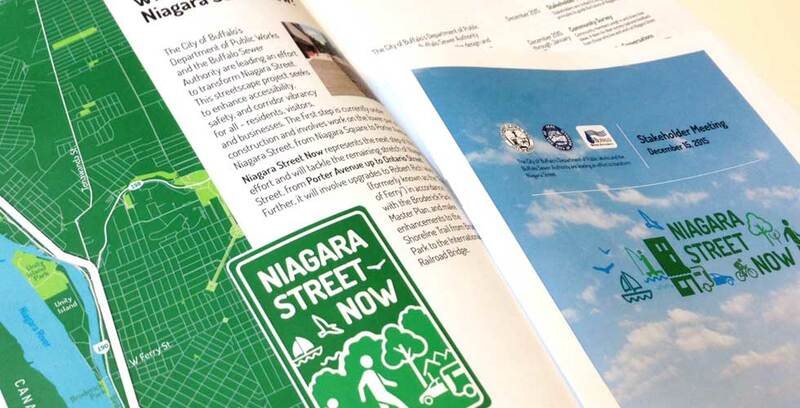 UBRI is part of a consultant team led by Watts Architecture and Engineering charged with re-designing Niagara Street in the City of Buffalo for enhanced accessibility, safety, and corridor vibrancy for all – residents, visitors, and businesses. 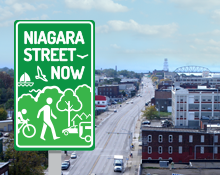 Covering a +3 mile stretch of the street, from Porter Avenue to Ontario Street, Niagara Street Now is the longest streetscape re-design the City of Buffalo has ever tackled in a single project. Given how far the project extends, the team is utilizing innovative and tested engagement methods to ensure the perspectives and values of diverse and varied groups along the corridor are included in the process. As a start, UBRI has convened a stakeholder group representing over 50 organizations (non-profits, businesses, block clubs, etc. ), and is working with them to extend outreach engagement into nearby neighborhoods. A content-rich website has been designed and will be maintained to serve as an information portal for continuous outreach and engagement throughout the project. 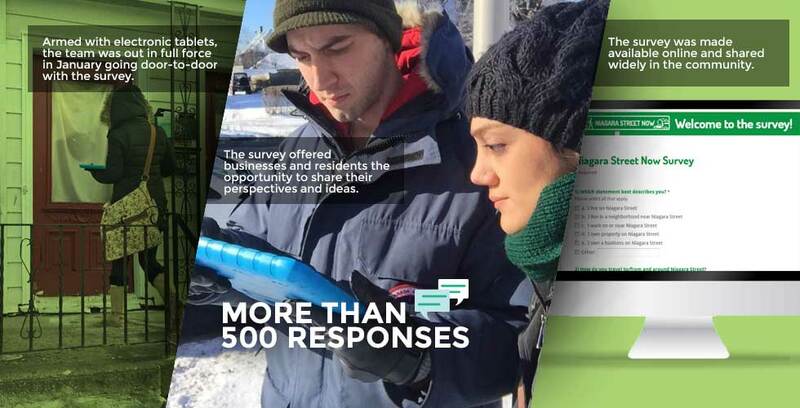 A door-to-door survey that uses geographic information systems and tablet technology is being conducted to capture the perspectives of every business owner and resident along Niagara Street. Because the corridor runs through several multicultural neighborhoods, the survey has been produced in the seven most commonly spoken languages on the city’s West Side. Finally, the team is hosting a series of hands-on workshops with the community at large to view geographically the results of the survey and discuss design interventions for various nodes along Niagara. Bringing together all of this public input, UBRI will produce a vision document that summarizes what the public has expressed so that the team of landscape architects are designing the streetscape in ways that specifically address community concerns, priorities and values. 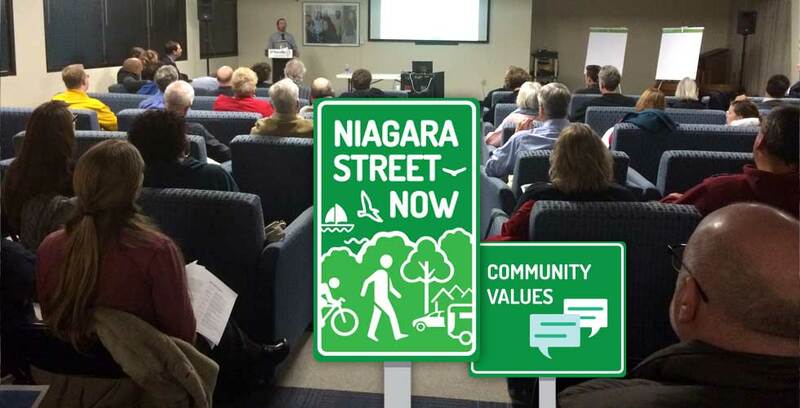 Niagara Street Now surveyed more than 500 residents, businesses and neighborhood stakeholders. 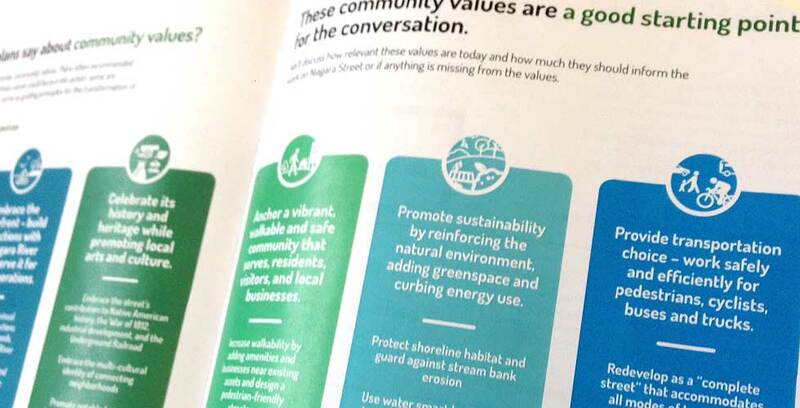 What recent planning work says about community values. This entry was posted on December 17, 2015 .